Getting into the watch collecting hobby can be daunting for a variety of reasons. One of them is not knowing the vocabulary that comes with it. For example, all of the watch parts. Experienced people will often speak in terms that regular people don’t understand without even knowing it, which can be frustrating. Below, I clear up that confusion by going through some of the most crucial bits and pieces of watch parts that make up your average wristwatch. This term refers to the housing that the interior of the watch sits in. They are generally made from stainless steel, gold, silver, titanium, cheaper metals, ceramic, or plastic. The one your timepiece is made from will depend on its price and usage. 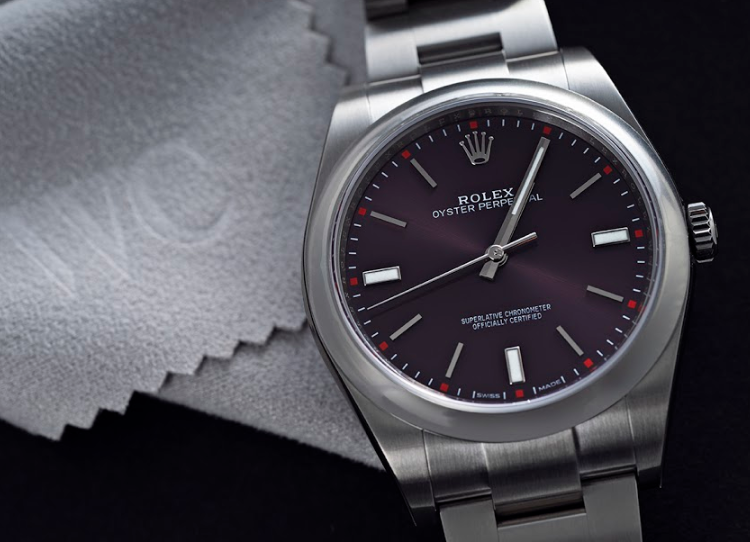 For example, dress watches frequently come in precious metals, while more rugged pieces often come in plastic. 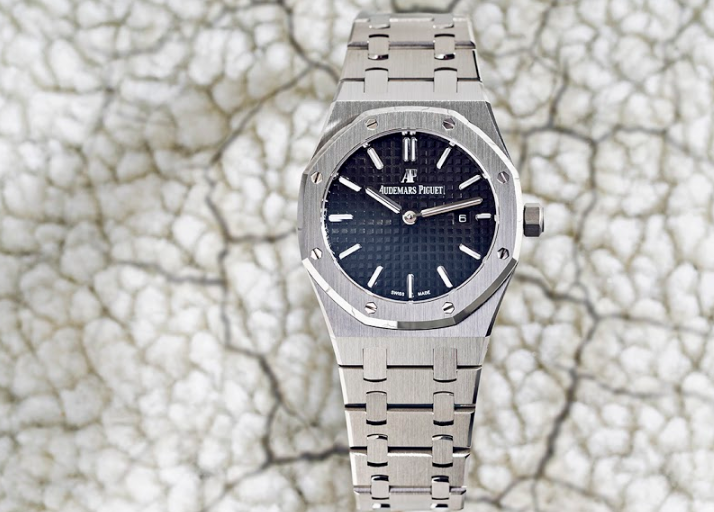 You can think of it as the base or center of the entire timepiece, as almost every other part connects to it directly. 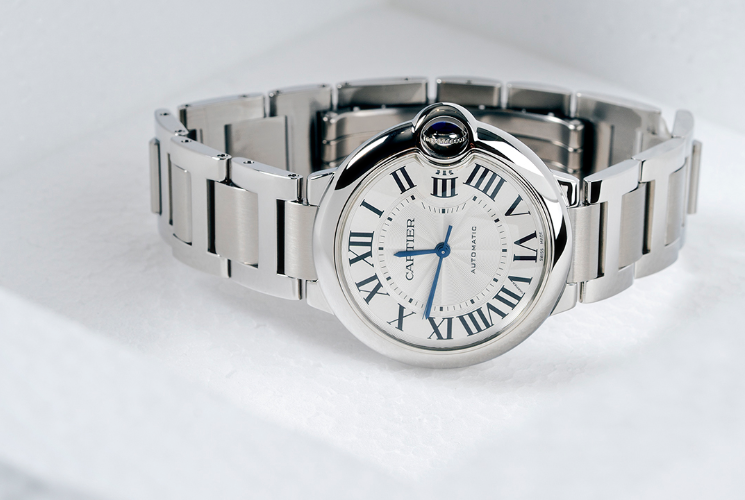 The dial plays a crucial role in defining the function and aesthetics of the watch. It is the piece that you look at when you want to see what time it is. Manufacturers have many choices to make when they create them, including what texture, color, and complications they want them to have. They also must decide how they want to place the hour markers. That usually means lines, numbers, or a combination of the two. Of course, a dial would be useless without the hands moving around it. These pieces are the arrows that tell you what time it is. There are generally between 2 and 4 of them, depending on the function of the watch. 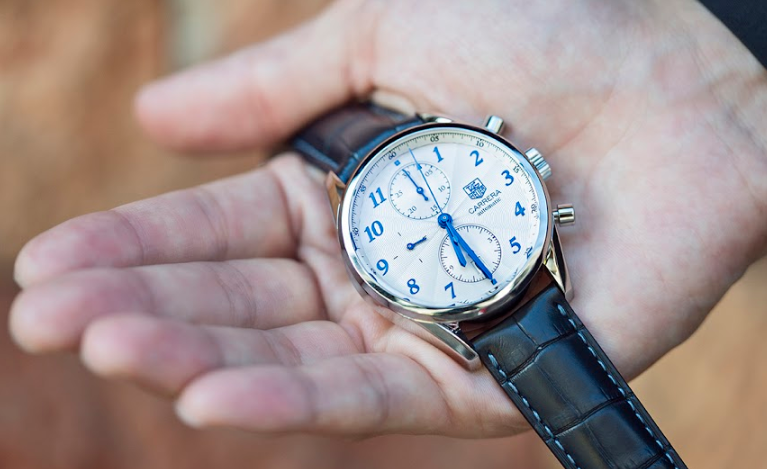 The standard is 3, as most timepieces have an hour, minute, and second hand. Still, some get rid of the second hand and only have 2, while others have an alternate timekeeping system that requires a 4th. This is another area where manufacturers use their creativity to create unique coloring and designs. The bezel is an outer ring on the case that holds a variety of pieces together. In some watches, its only function is to provide stability. In others, it is used as a design feature or one with a specific purpose. 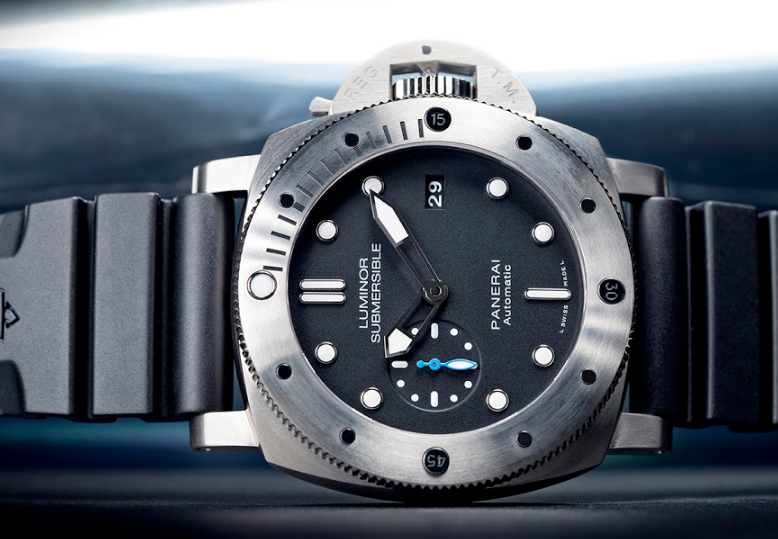 A good example is dive watches, which have bezels that count down from 60 seconds or minutes. 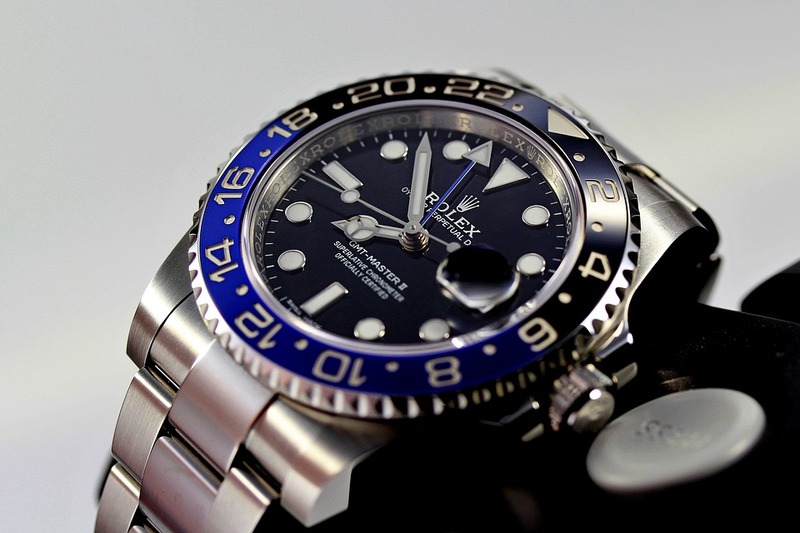 The wearer can usually spin the bezel around and change its positioning based on his or her needs. Lugs are less interesting than most watch parts, but also play a crucial role. 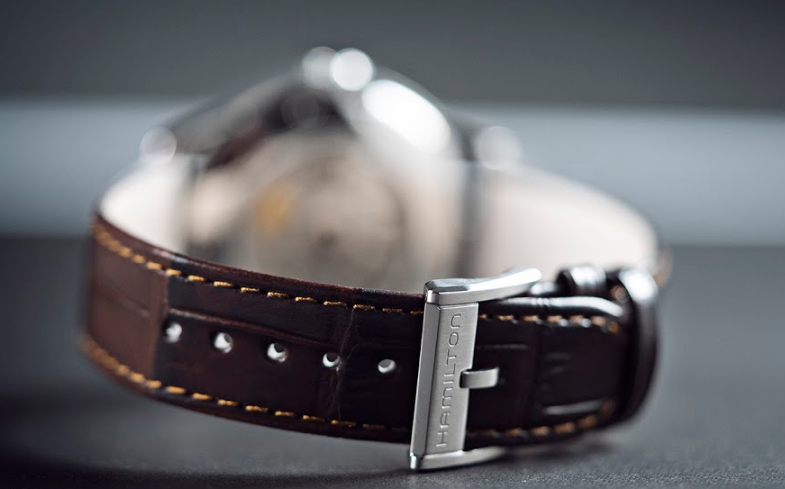 They are extensions of the case that connect the base of the watch to the strap. Whether that is leather, canvas, or metal, the lugs hold those two pieces together. If you’ve ever set a watch before, you know that you have to pop that little circle out of the side of the case before starting. 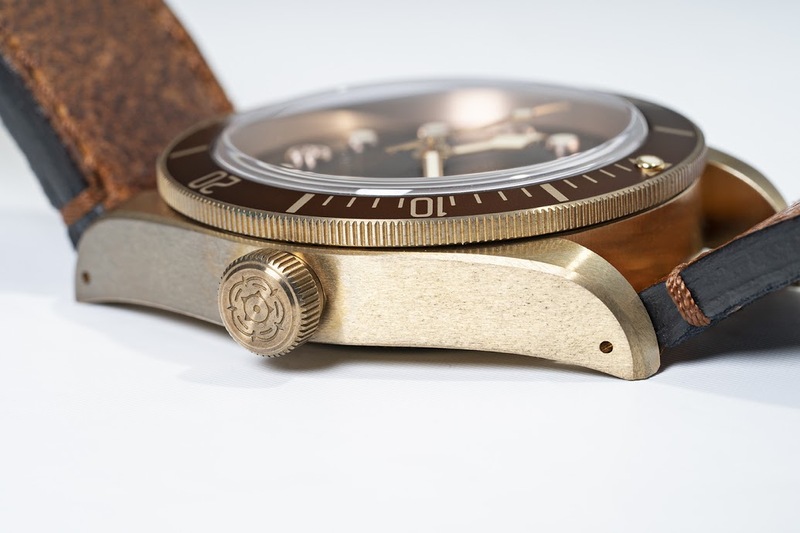 This piece is the crown, and without it, you wouldn’t be able to reset your watch. It is also a place where manufacturers like to put their logo and experiment with other design features. They come big, small, simple, and ornate. Some of them even have precious jewels at the end of them, though that is quite rare. 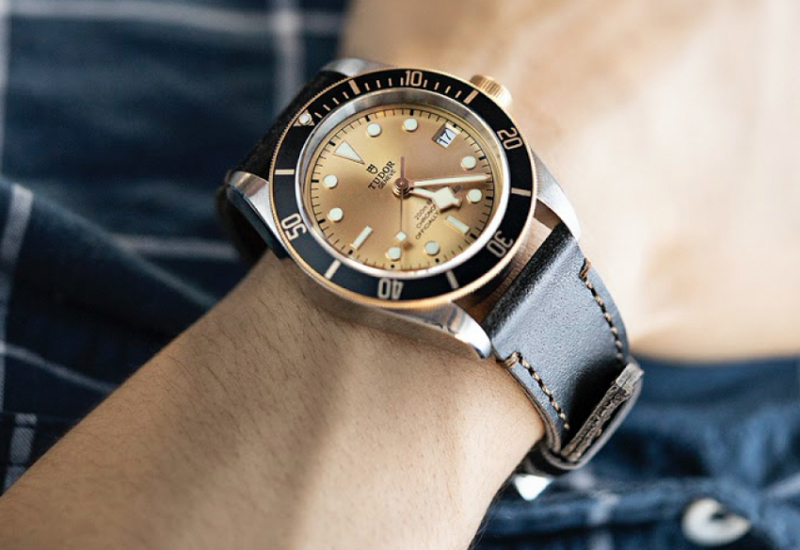 Watches are great, but without straps, you can’t wear them. This piece helps make your owning experience much more pleasurable by putting the product on your wrist, rather than in your pocket. The most common variants are leather, metal mesh, metal bracelet, nylon, and canvas, but there are endless options out there. The crystal is the piece of glass that separates your dial from the outside world. The beauty of them is that they let you see what time it is while also keeping your watch protected. Sapphire and mineral are the two most common materials they are made out of, with the former being more expensive and sought after. The last piece of the puzzle is the movement. This term refers to the machinery that makes the watch function. On a quartz piece, it will be relatively simple, and battery powered. 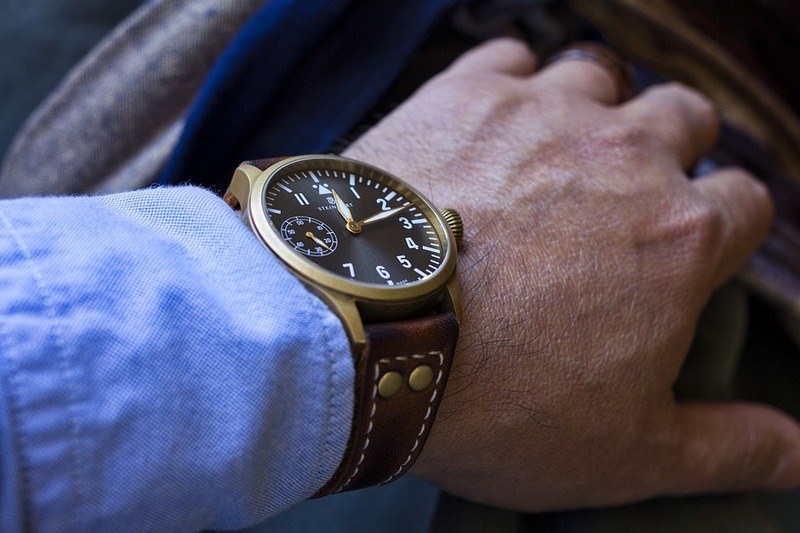 Mechanical watches are more complicated and power themselves with kinetic energy. Either way, getting into the specific parts of movements could be its own post. Just know that there is a complex system inside your timepiece that moves the hands and keeps time for you. I hope this little guide has answered some of your questions and made you a more informed watch collector. Timepieces are wonderful little machines, but their construction is quite complicated. Going over terms and learning about the structure of them can be very helpful, and I am happy to provide that assistance to you. The next step in your education will be understanding the inner workings of the movement, so go research that if you’re ready to learn more!